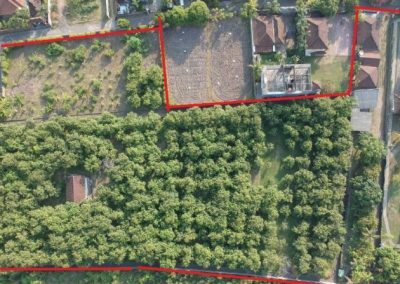 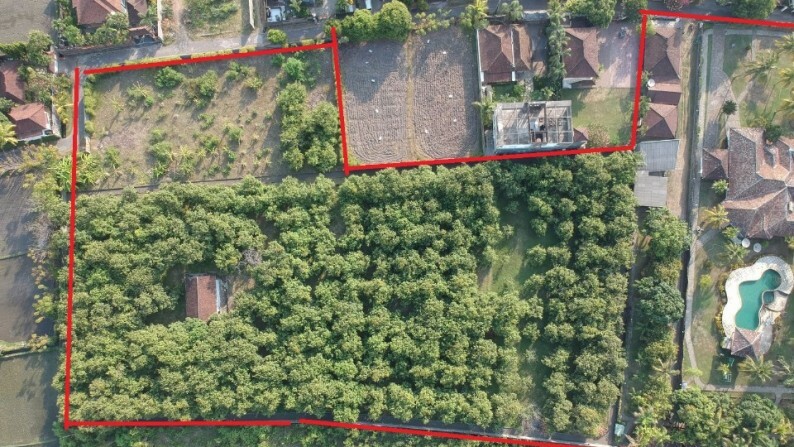 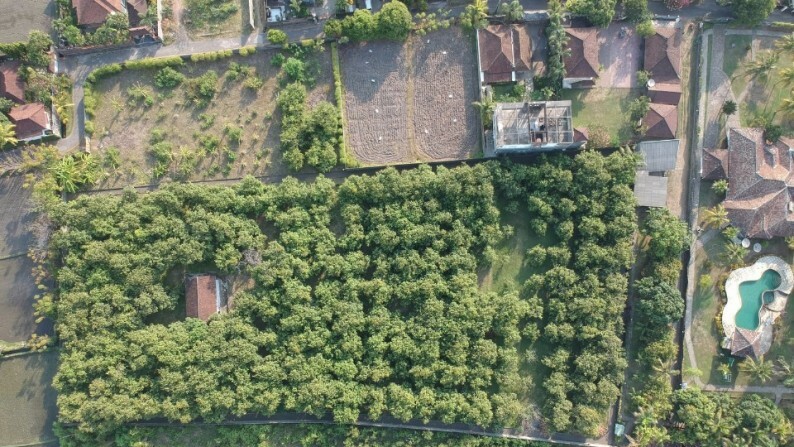 Rarely does a large plot of land become available in a top location! 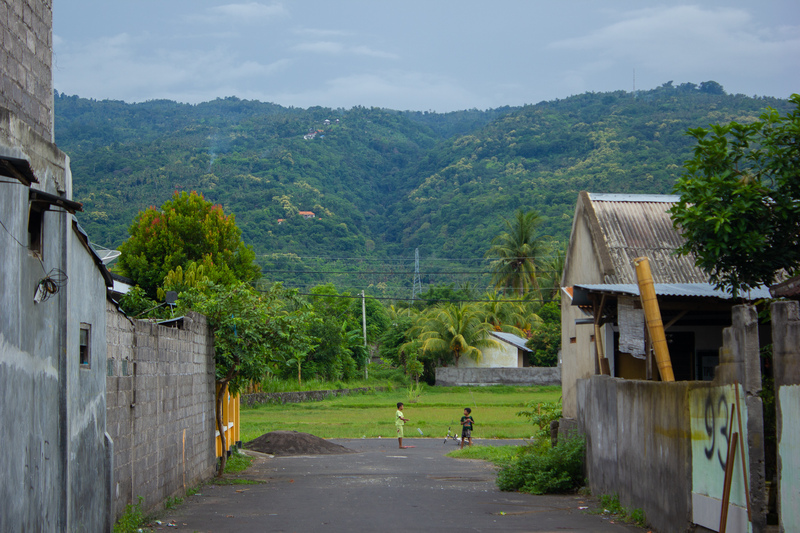 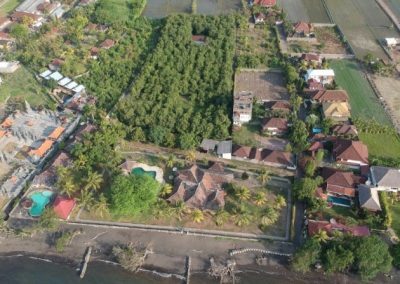 The size of land is a huge opportunity for any investor or an international hotel chain. 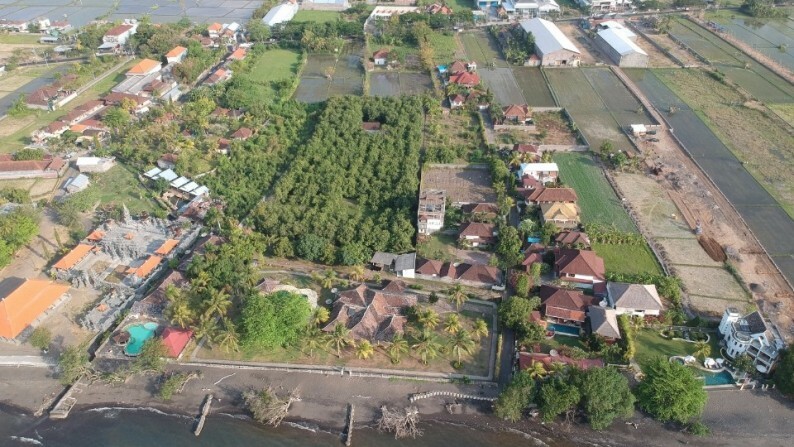 This lot is 1.7 hectare all beach front with stunning sunsets. 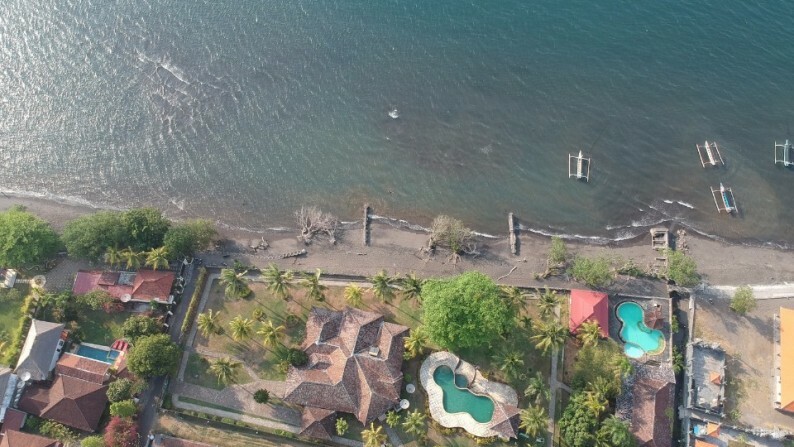 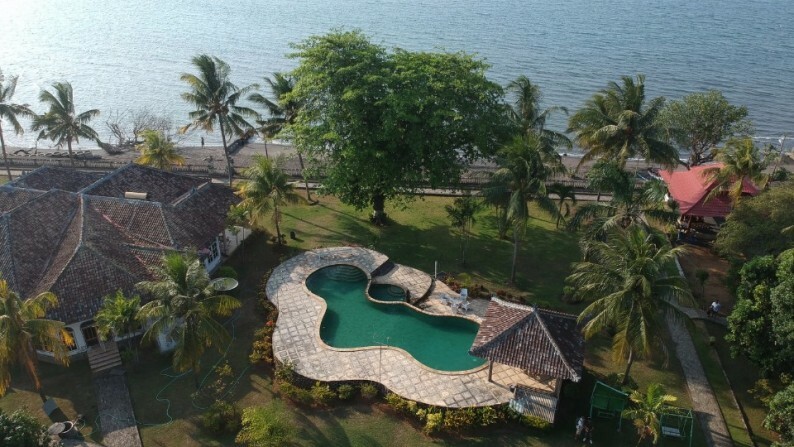 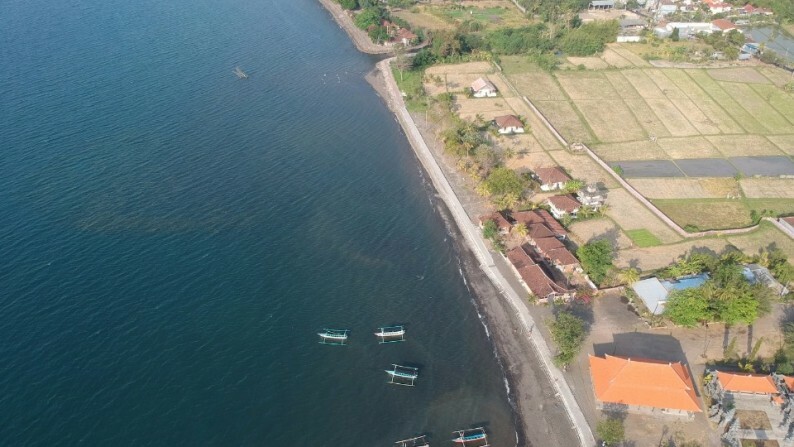 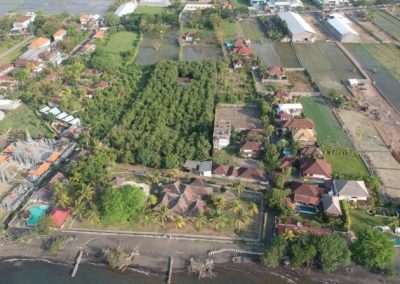 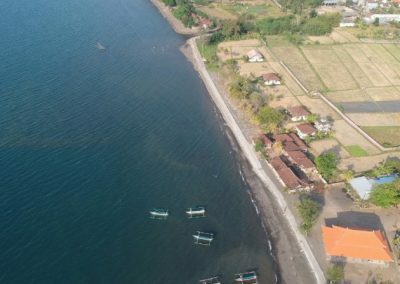 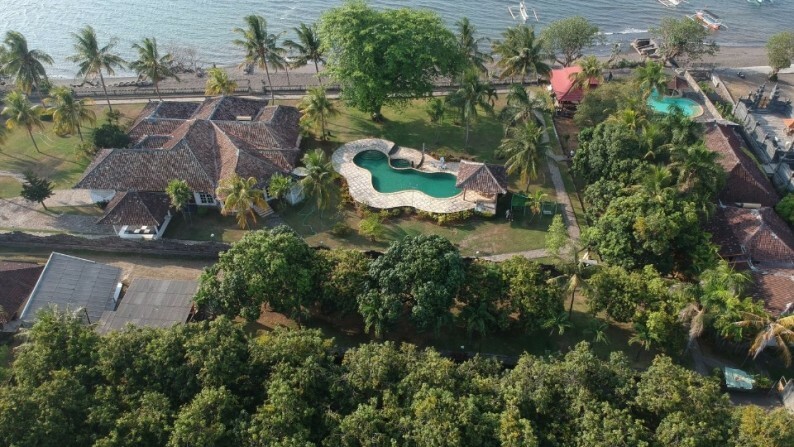 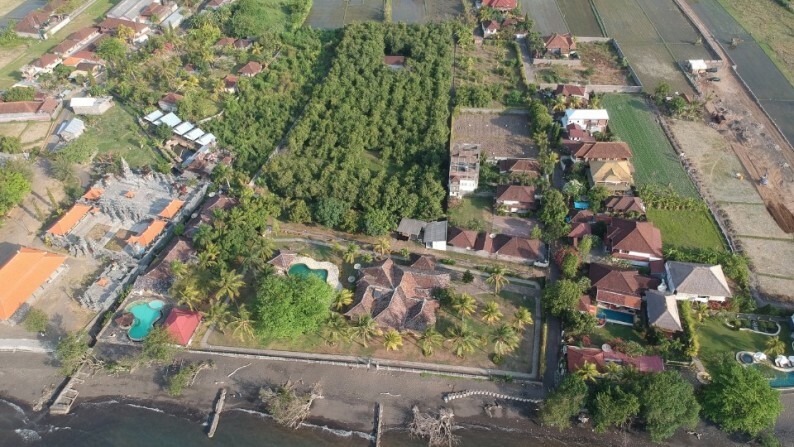 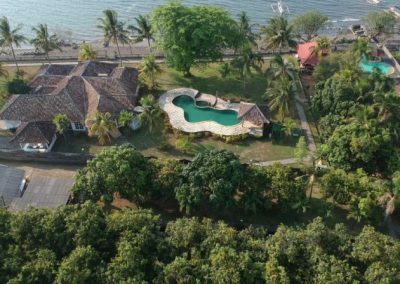 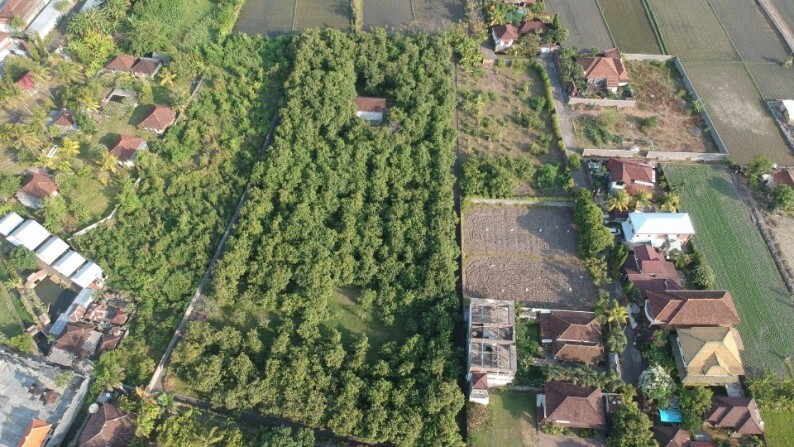 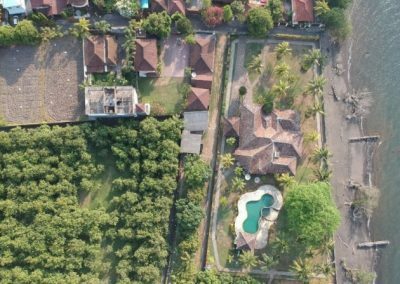 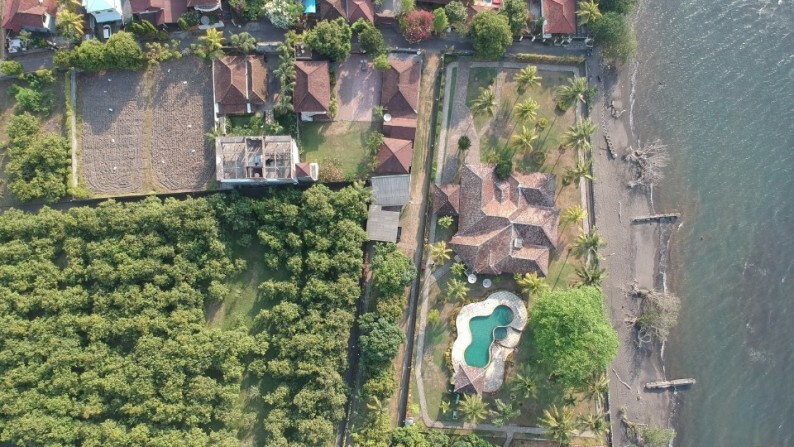 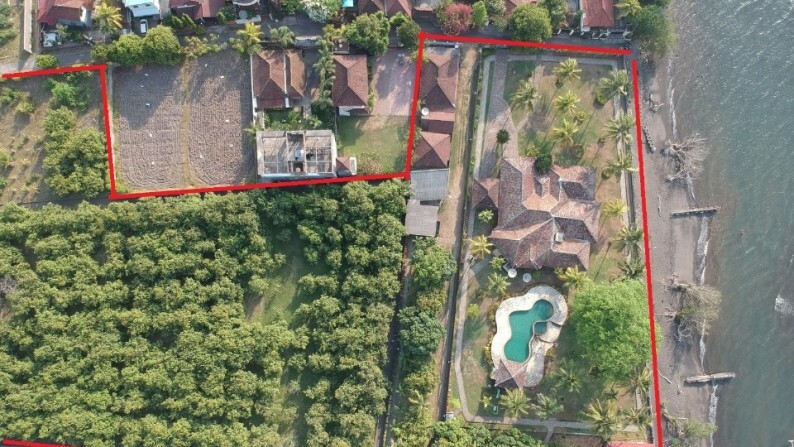 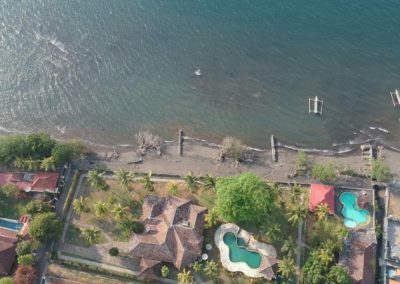 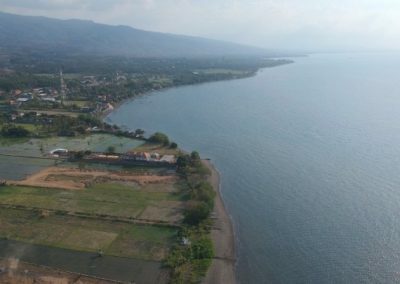 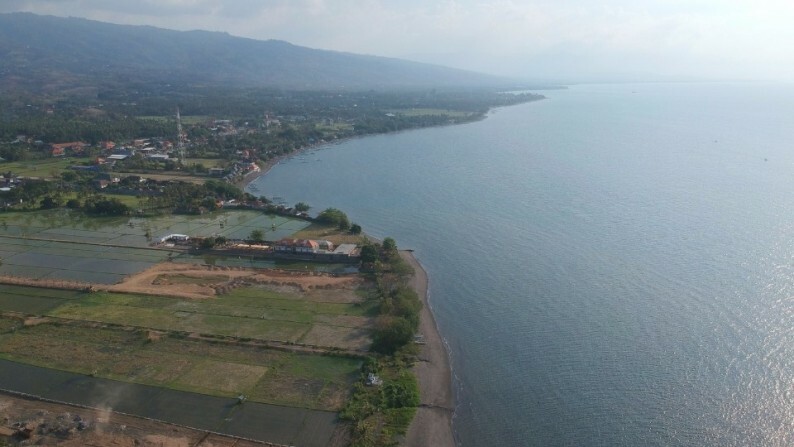 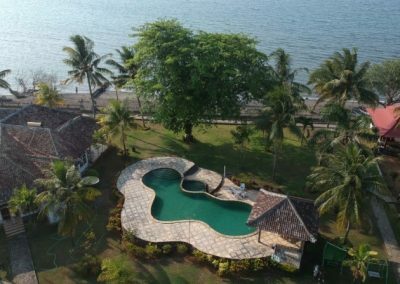 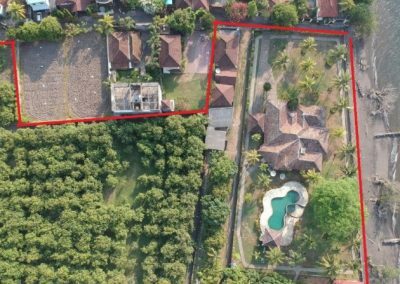 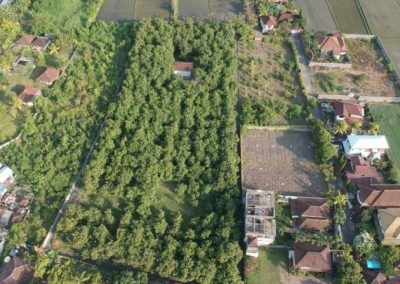 A true treasure and a rare opportunity in the Lovina area. Serious investors are encouraged to contact us for viewing!